There's also 'Batman' #1 and original Deadpool art. camera (Heritage Auctions) A copy of the first comic book to feature Superman is going up for sale, Action Comics #1, 1938. 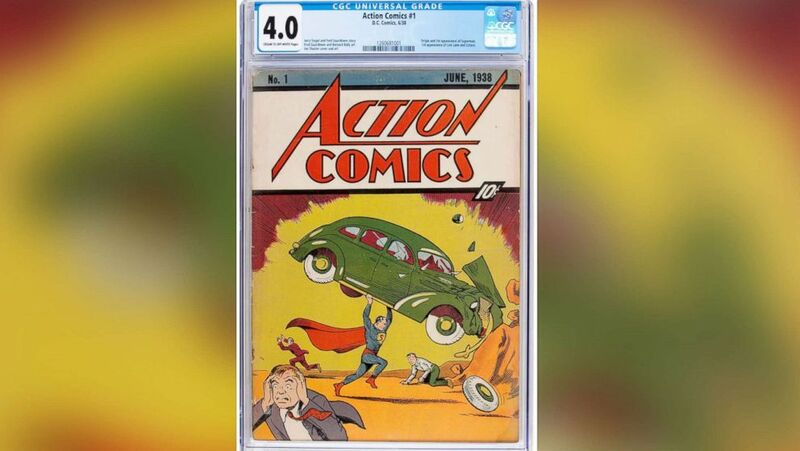 Heritage Auctions in Chicago started selling the books and the art on Thursday, which include rare gems like "Action Comics" #1 from 1938, which is the first time Superman appeared, "Batman" #1 from 1940 and·"Justice League of America" #1 from 1960. The comic with Superman's first appearance nabbed $573,600, while "Batman" #1 was purchased for $227,050. 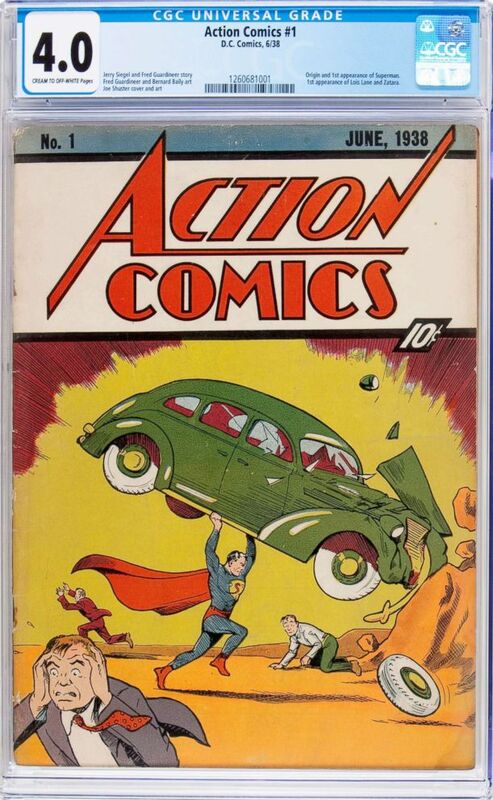 (Heritage Auctions) A copy of the first comic book to feature Superman is going up for sale, Action Comics #1, 1938. 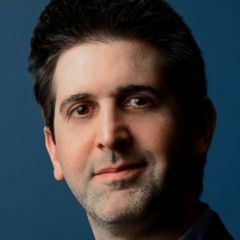 "We expect this to be one of the largest comic book auctions ever held," Eric Bradley, director of public relations for Heritage Auctions, told ABC News. He added the total proceeds after the weekend could reach upwards of $9 million to $10 million. 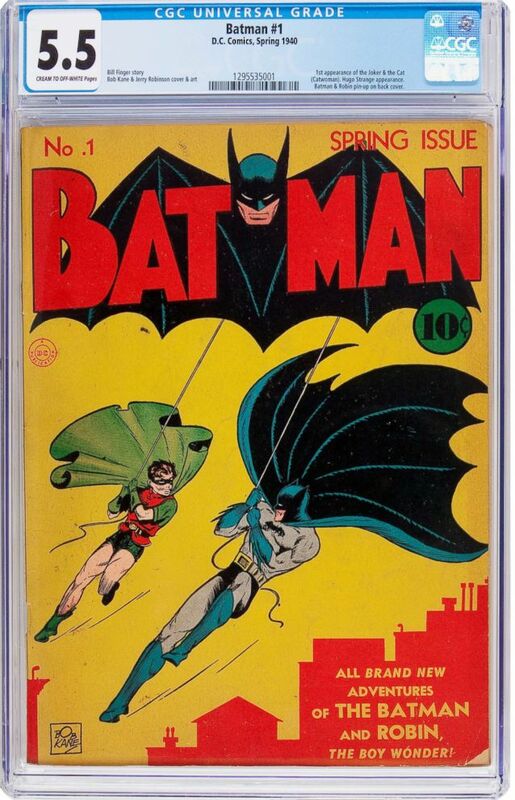 (Heritage Auctions) A copy of Batman #1 comic book will be up for sale, featuring the first appearance of The Joker and Catwoman. "We also expect great things on the horizons for Venom and Deadpool with those films coming out," he said. In fact, one lucky Deadpool fan grabbed a piece of the "Merc with a Mouth"'s history in this auction. 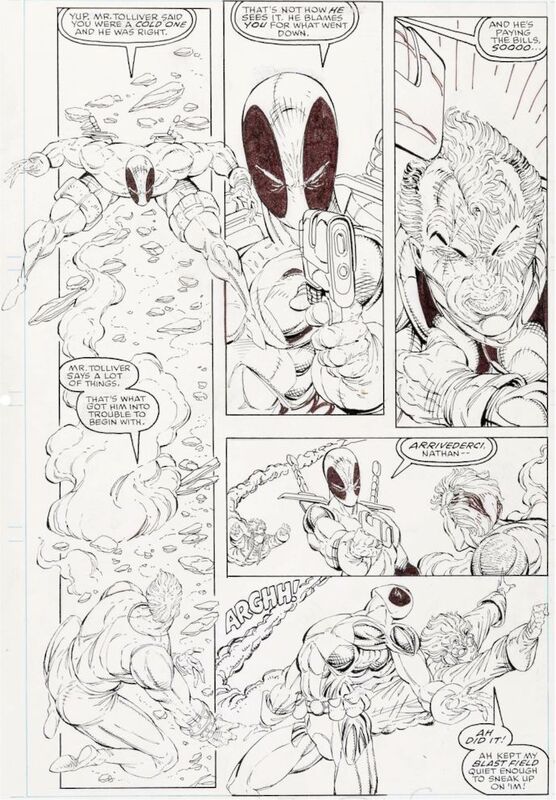 (Heritage Auctions) A page of art from the comic featuring the first appearance of Deadpool, will be up for sale. Original art from his first appearance in "New Mutants" #98, from the 1990's, sold for more than $50,000. "We also have original cover art from 'Amazing Spiderman' #61, the first cover appearance of Gwen Stacy," Bradley added. And don't fret, anyone not in Chicago you can head to Heritage's website for all the big listings.